Since 1946, Ace Exterminators has been offering effective pest control services for both homes and businesses in Romney, WV, and throughout the surrounding areas. Our services include bed bug control, ant control, termite control, rodent control, spider control, roach control, and much more! Visit our website today for more information. 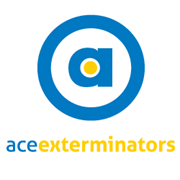 Do you own Ace Exterminators? Due to the unique way that the eBusinessPages Business Directory is structured a Premium + Verified Listing is the most powerful way to get more clients to contact Ace Exterminators. 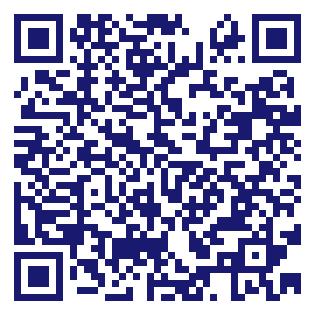 Not only will your listing be more noticeable and more trustworthy, it will also be displayed more prominently in our category (Disinfecting and Pest Control Services and Parent Categories) and location (Romney, WV and USA Wide) listings. Ace Exterminators will be displayed in your competitor's listings while no ads will be shown in your own listing. Starting at $2.78 for a Premium Verified Listing, there is every reason to give Ace Exterminators the eBusinessPages Premium treatment today.